Join artist Andy Holden for this film & talk drawn from his Natural Selection exhibition. This re-telling of a peculiarly British history of egg collecting explores our attitudes towards science, nature, knowledge and the urge to collect. Artist and musician Andy Holden lives and works in Bedford, UK and has recently exhibited at Tate, Kettle’s Yard and Glasgow International. 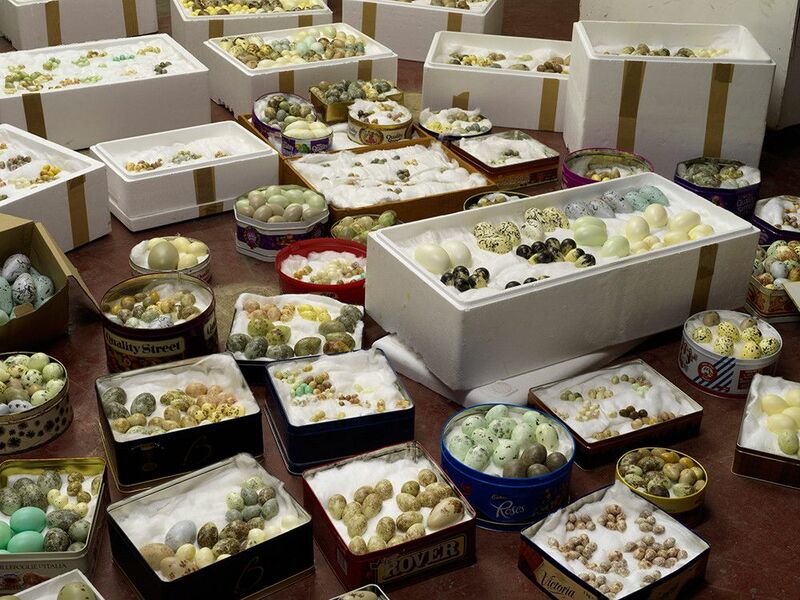 His recent exhibition, Natural Selection, developed for Artangel in 2017 examines birds, nests and egg collecting and is the genesis for this fascinating event. This re-telling of a peculiarly British history of egg collecting explores our attitudes towards science, nature, knowledge and the urge to collect. It is a piece which finds an appropriate setting in the home of Moore, himself concerned with man’s relationship to the natural world.